When I received my bachelors degree, I told myself I was done with school. I said I wasn't going to pursue further education or degrees. But I have some amazing people in my life that inspire me to be a better person and educator. I want to first thank my family for being my number one supporters throughout my time in the Touro University's Innovative Learning Program. Being a teacher, finishing up the induction program during the first part of this program, was difficult for me to balance at times. 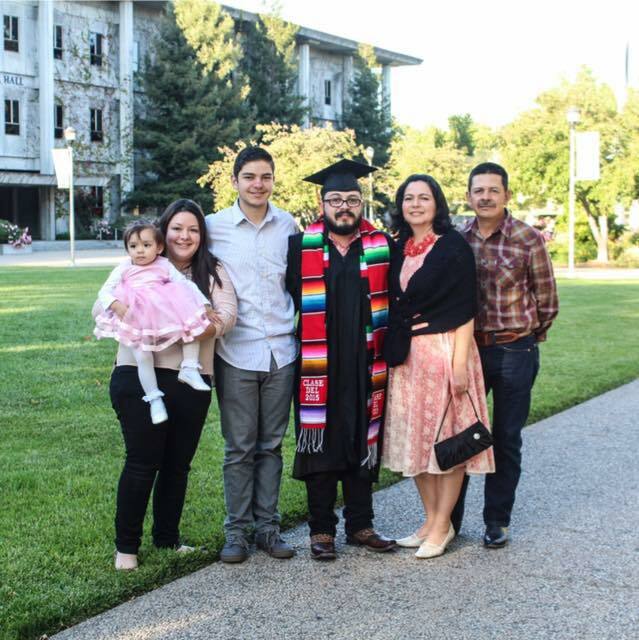 But my family was always there offering emotional support, cheering me on and even bringing me food when I was in my classroom on Saturday's working on my research paper back in the spring. 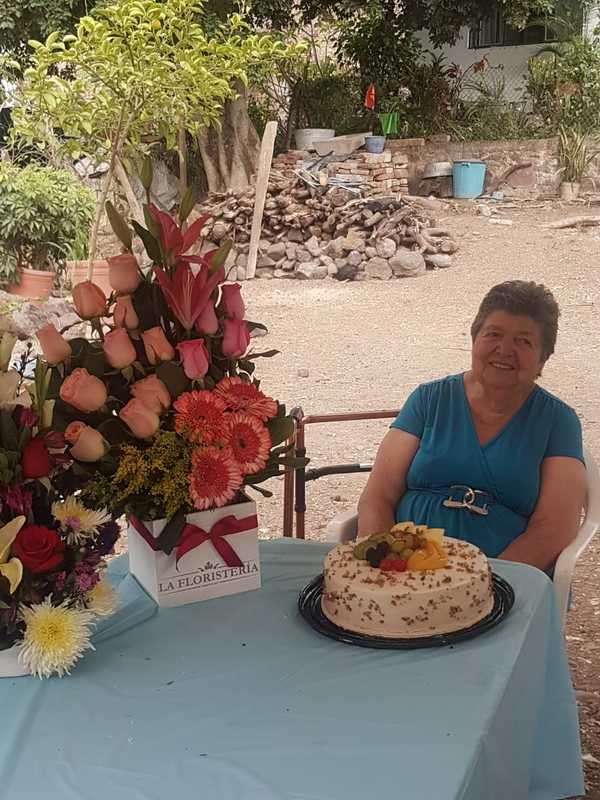 I want to give my grandma Maria Felix a huge shout out because when I visited her in Mexico during the summer time, she made sure that no one was connected to the WiFi. She wanted to make sure that I had the best connection possible during the time that I had to be logged on the zoom room. Therefore, she is the real MVP! Gracias abuelita. 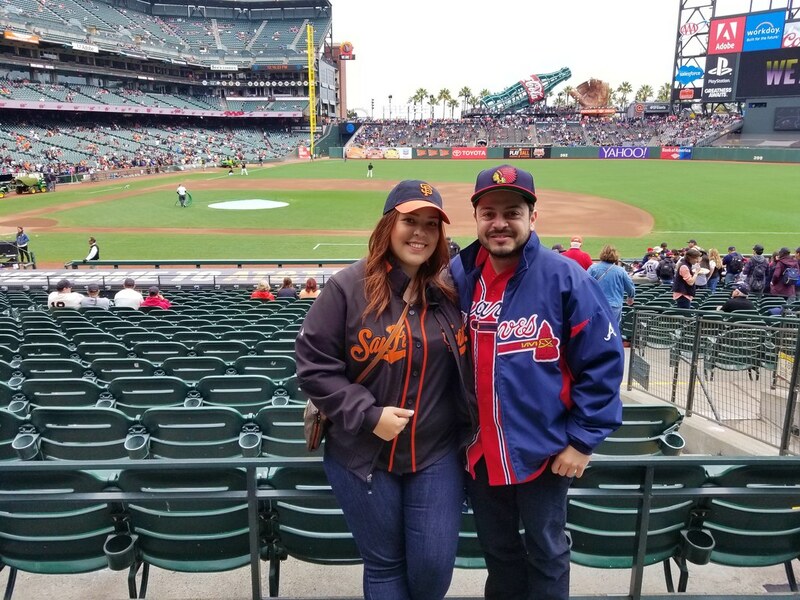 To finish off my thanks, I want to thank my amazing girlfriend, Marlyn. This accomplishment is just as much hers as it is mine. She has been a great supporter and believer in me from getting my bachelors degree, teaching credential and now my master's degree. Los quiero mucho a todos, gracias! My AVID class of 2020. What can I say about you all? I remember welcoming you to my classroom August 17, 2016. You were all freshmen and I myself was beginning my teaching career. I am sure we were all equally nervous. Today, you are Juniors and the transition from high school to college is becoming more real as we get closer to our senior year. I never expected to learn so much about you all and that I would learn so much about myself from having you in my classroom these past three years. We always talk about college and being the best we can be for our families and communities. That right there is what motivated me to become a better teacher and pursue a masters degree. Therefore, muchas gracias and remember that all you need is ganas! This accomplishment of mine is dedicated to you. I remember the first time I got into the zoom room with these people. It was weird I have to admit, but quickly, it was clear that we were going to become a close group of professionals. Going from orientation introductions, to weekly, even daily emails, there was always someone ready to respond to an email or a text message when I needed some assistance. I have learned so much from them that a thank you is not enough to show and let them know how much I appreciated working with them. They have impacted my teaching profession in such a positive way and I can't thank them enough for it. I wish them nothing but the best and I hope that we can stay in touch and share stories of how innovative we will keep on becoming. Gracias C-15 fam! 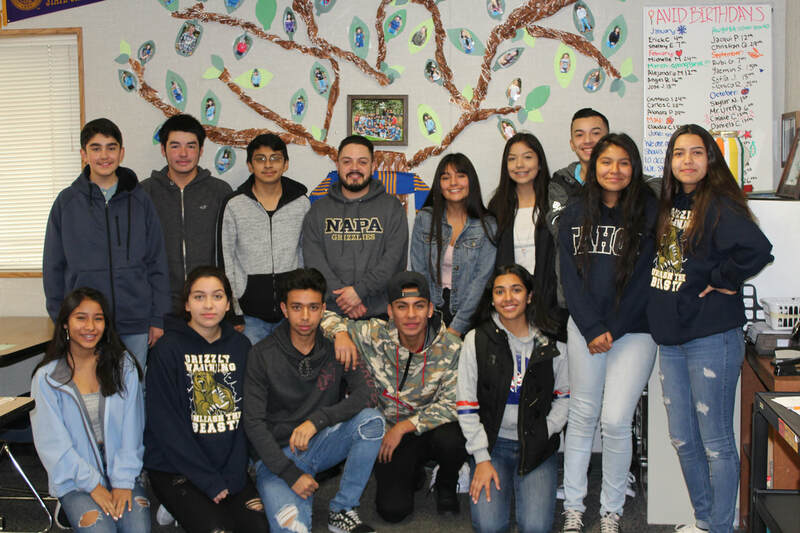 Thank you very much Napa Learns for the grant that opened up the doors for me in order to become a better teacher for my students. At the end of the day this is all for them and I appreciate that you care about us teachers as much as we all care for our students. Please click on the picture to learn more about Napa Learns. I would like to thank Touro University for accepting me into this program and allowing me to develop my teaching practice and being an innovator. It has been a journey of ups and downs but I made it to the finish line thanks to the support of my professors throughout the program. The Innovative Learning program has been able to support me in exploring new ways of how to become a better educator not just for myself but most importantly for my students. Even though this program has come to an end, it is the beginning for me, to explore new ways of incorporating the 4 C's, new technologies, new pedagogy and many other things inside the classroom. I have come to understand that my action research study didn't provide me with the best positive results but now I have the tools and the process on how to organize new research and analyze data for future use in the classroom. For now, ELL's will still be my focus around new research. My research provided me with some valuable information on how digital collaborative activities did support ELL's. But I would like to explore more ways of how these students can come out of their shell and feel more comfortable in communicating with other students who are not ELL's. This is something that I have noticed these past three years in my classroom and would hope to help my ELL's.